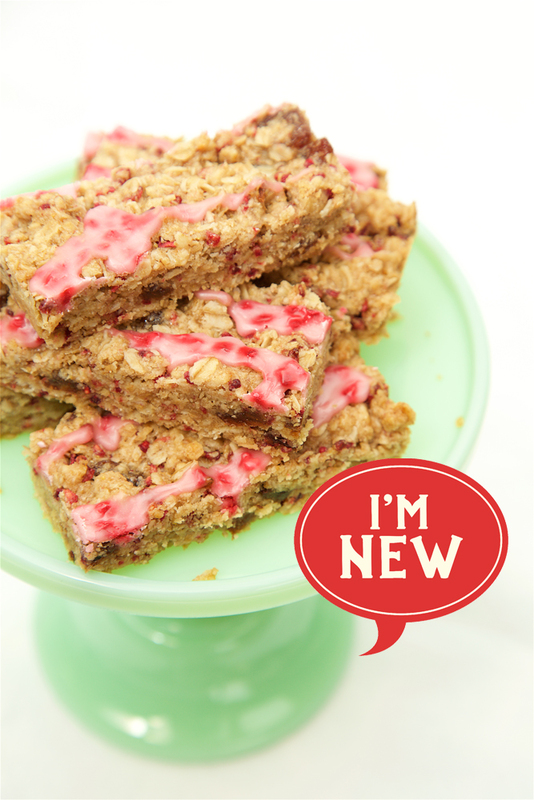 This is a rebooted version of our original Oaty Raspberry Bar. With a soft flapjack texture, this new version has a more intense raspberry taste. Light muscovado sugar lends a caramel flavour and sultanas in the base also add a natural sweetness. The drizzled icing on top is lighter than the original thicker topping. You'd never guess this tasty treat is gluten free and dairy free. It's suitable for vegetarians too and is registered with the Vegan Society. Find our Vegan FAQ's here. Allergen information can be found here.